Additional prerequisites may be required for the courses in the minor. Courses in the minor may not be counted toward the major or the certificate, but may be used to satisfy preparation for the major and general education requirements, if applicable.  A minimum of six upper division units must be completed in residence at San Diego State University.